"What do you want from tennis?" "To be the best." 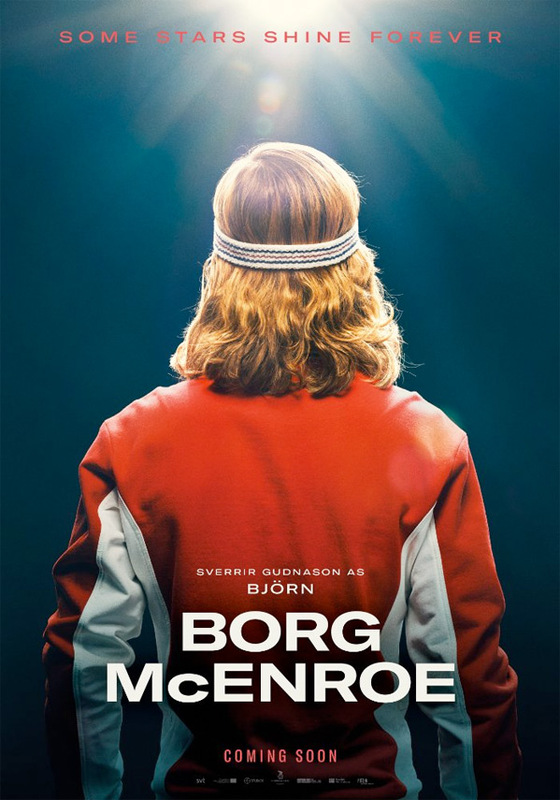 A full-length trailer has been unveiled for tennis match film Borg/McEnroe, profiling (and recreating) the iconic 1980 tennis match between Björn Borg and John McEnroe. The film seems to now be titled simply Borg, which is odd considering it seems to be about both players and not just Borg, but this trailer proves otherwise. Maybe the title is different in certain countries around the world? Shia LaBeouf plays John McEnroe, and Swedish actor Sverrir Gudnason plays Björn Borg; also starring Stellan Skarsgård, Tuva Novotny, and David Bamber. This looks damn good, even better than expected. I'm impressed by the mix of English, French and Swedish in this trailer. Worth a look. You can also still watch the first original teaser trailer for Borg/McEnroe here, to see a different teaser. 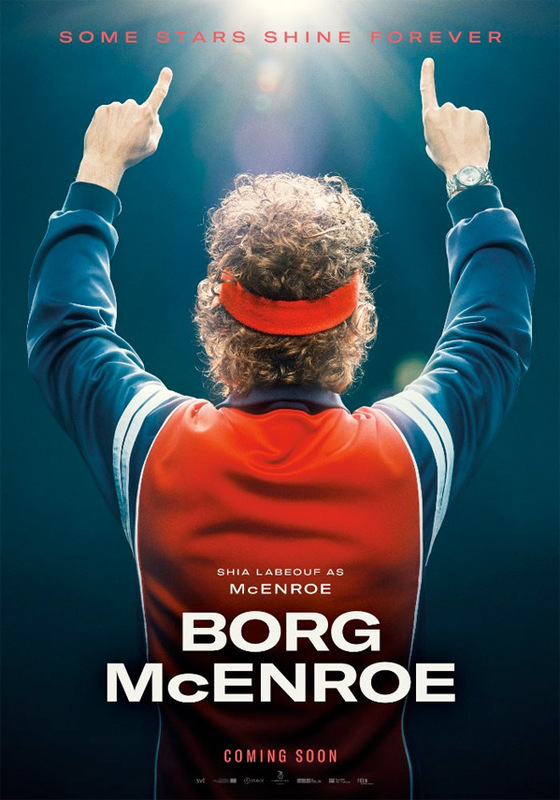 Borg/McEnroe is a film about one of the world's greatest icons Björn Borg (Sverrir Gudnason) and his biggest rival, the young and talented John McEnroe (Shia LaBeouf) and their legendary duel during the 1980's Wimbledon tournament. It's a story about two men that became legends and the price they had to pay. Borg/McEnroe is directed by Danish filmmaker Janus Metz Pedersen, making his feature debut after a few other documentaries previously including Armadillo and Fra Thailand til Thy. The screenplay is written by Ronnie Sandahl. This hasn't premiered at any film festivals or other events yet. Borg/McEnroe opens in Norway/Sweden this September, but still doesn't have a US release date yet. Stay tuned. Thoughts?